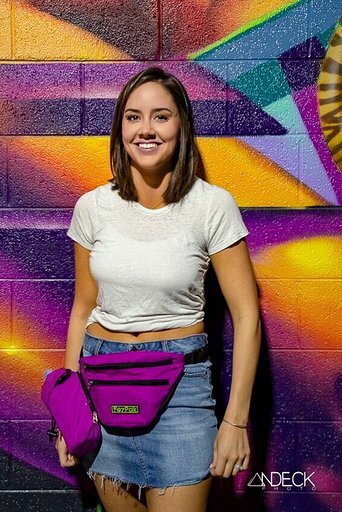 Girl I dig your fanny pack, riding low behind your back, give them boys a heart attack! Denverites, please join me in welcoming FezPak!!! A locally owned and operated Colorado company ready to take the festival and concert world by hydrating neon storm. Your very own FezPak can be yours for $25 and we can't wait to see you all sporting these bad boyz - use coupon code DENVHER and receive $5 off yours today! Now, please raise your hand if you have been raging your face off at Red Rocks, AND then, proceed to kick over the 82374983274983 water bottles you purchase throughout the night? I have been personally victimized by this Red Rocks water bottle fumble. FezPak is here to fix all of this! Whether at Red Rocks (or any music festival or concert) where toting around a water bottle can turn into a hassle, FezPak will carry your water bottle for you. You can now rage & dance without the worry of carrying or kicking over your water bottle because it will be securely attached to your hip! #lookmanohands. 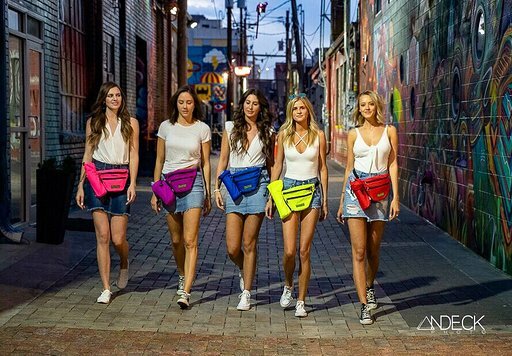 FezPak is a new way to fanny pack and is designed with the show-goer in mind. 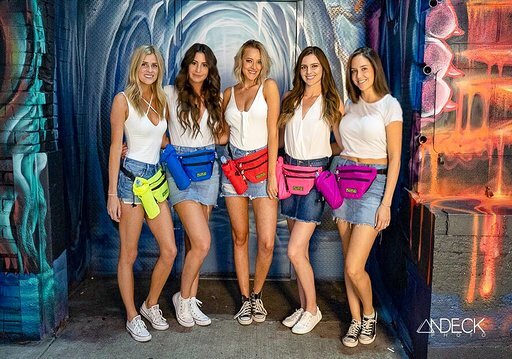 FezPak's angular design and durable construction allows users to store their belongings easily while keeping hands free for dancing and partying. The patent pending design allows users to securely attach and detach a water bottle (champagne bottle, vodka bottle, any bottle lol #pickyourpoison) to their desired side. FezPak has four total compartments - two front compartments, the side water bottle compartment that can be attached to your right or left side via zipper and buttons (or totally detached if desired), and a hidden fourth compartment on the back side of the Pak. 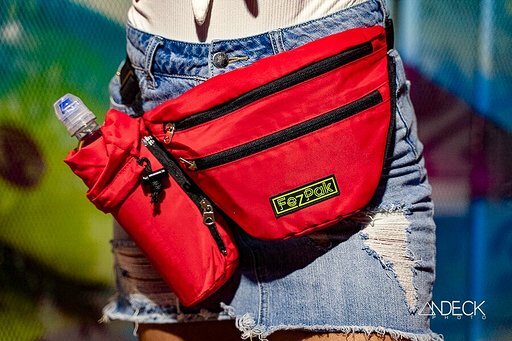 FezPak is here to enhance festival experiences, promote hydration, & ensure comfort to users in hot & stylish neon packs that come in multiple colors. If any of you were paying attention to Fall & Spring Fashion Weeks, neon is everywhere in the trends and we are loving it! 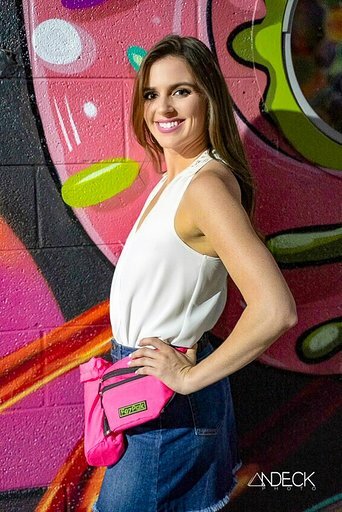 Fanny Packs are also are super on trend right now - don’t be afraid to wear your FezPak as a cross-body which is also a hot way to accessorize. Once again, use coupon code DENVHER and receive $5 off yours today!